Mechanical insulation in the building sector is defined to include education, health care, institutional, retail and wholesale, office, food processing, light manufacturing, and similar types of applications. 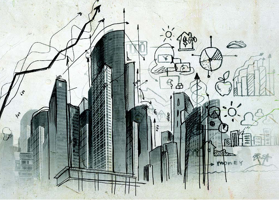 This sector is often referred to as the commercial sector. Mechanical insulation in the industrial sector is defined to include power, petrochemical, chemical, pulp and paper, refining, gas processing, breweries, heavy manufacturing, and similar types of applications. Most engineers, architects, and end users are familiar with the use of insulation to reduce heating and cooling loads and control noise in building envelope. Insulation used for pipes, ducts, tanks, and equipment is not as familiar. The installed cost of these materials is usually a small part of the total cost of a project. As a result, mechanical insulation is often overlooked, undervalued, or improperly specified and maintained in commercial and industrial construction projects. Mechanical insulation is primarily used to limit heat gain or loss from surfaces operating at temperatures above or below ambient temperature. 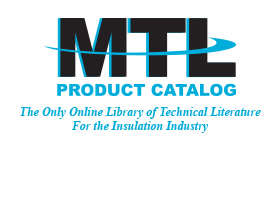 Mechanical insulation may also be used to satisfy one or more of the following design objectives: condensation control, energy conservation, economics, environment, fire safety, freeze protection, personnel protection, process control, and noise control (i.e., reducing/controlling noise in mechanical systems). 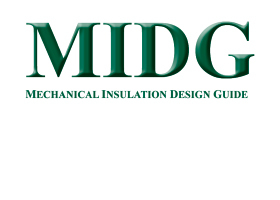 In addition to these design objectives, there are a number of design considerations that may require attention when designing a mechanical insulation system. 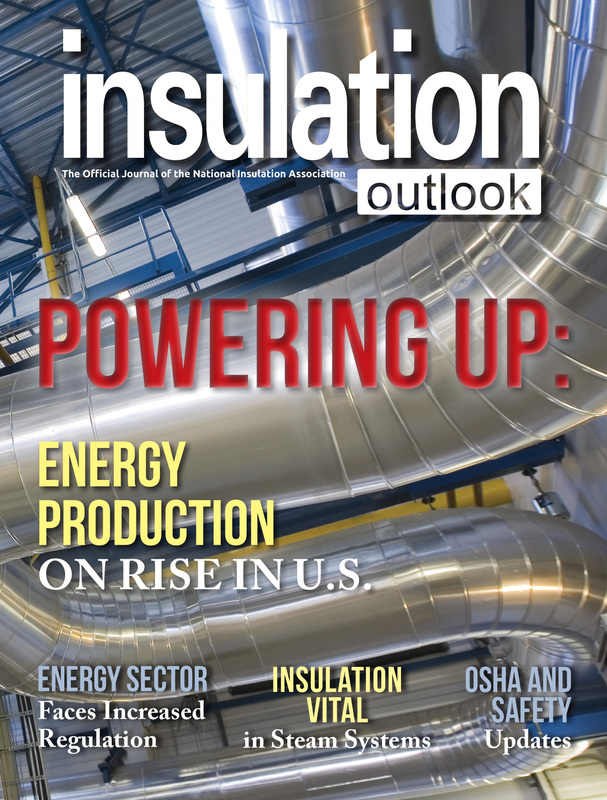 Welcome to the award winning Insulation Outlook magazine. 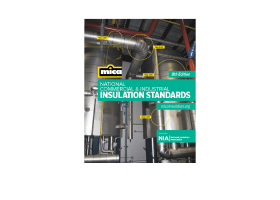 Published by the National Insulation Association, is the only international publication devoted exclusively to industrial and commercial insulation applications, products, and materials. Available monthly, this magazine is available for free to all engineers; specifiers; architects; facility engineers; the design/build community; federal, state and local government energy offices; and more.